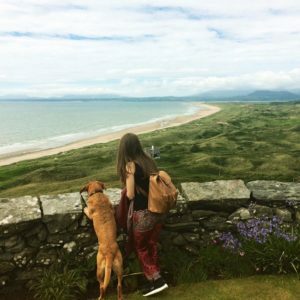 Live in the present moment – One of the most important lessons to learn from dogs is to live in the present moment. Dogs aren’t worrying about what’s happening tomorrow, or ruminating about what they did last week, they stay 100% focused on the present moment. Don’t judge others – Dogs don’t care if you are young or old, black or white, or what religion you follow. They judge you solely on how kind you are and the love you give them. Don’t hide your emotions – Dogs don’t hide their emotions or misconceive you about how they are feeling. If they are feeling happy, they will let you know by wagging their tail. If they are sad, they will let you know by putting their head down and their tail between their legs. If they are angry or scared, they will let you know by barking. Dogs make it so simple for us to be able to read their emotions, which makes life so much easier for those around them. Love unconditionally – Dogs are especially good at teaching us about unconditional love. They don’t care what mood you’re in, the amount of money you make, or if you’ve just yelled at them! They will still always wag their tails when they see you, and they will always be with you no matter how hard life gets. Show compassion – There is a reason dogs are used as therapy dogs, it is because they comfort you in times of need. Dogs are full of compassion and love, and often they are happy to share this compassion and love to anyone they meet! Don’t hold grudges – If you forgot to take your dog out for a walk last week or gave them their breakfast late, your dog won’t hold that against you. It won’t spend the rest of the day sulking and refusing to talk to you! They instantly forgive and move on. 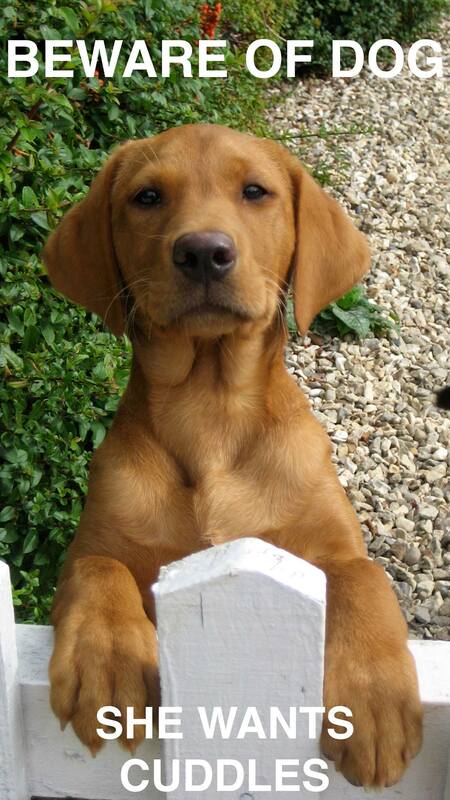 Be loyal – Dogs are fiercely loyal, and we know that they would do anything for us. No matter what happens or what other people can do to persuade them otherwise, you are the one they look for when you come home. 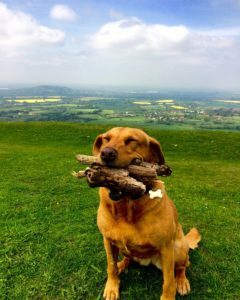 Enjoy the good moments – Wouldn’t it be fun if all of us could express as much joy as our dogs? Jumping around and running in circles when you shout the word “walkies”, or pull out the treat bag! When something good happens, we often forget to savour these good moments and enjoy the positive emotions to the fullest. 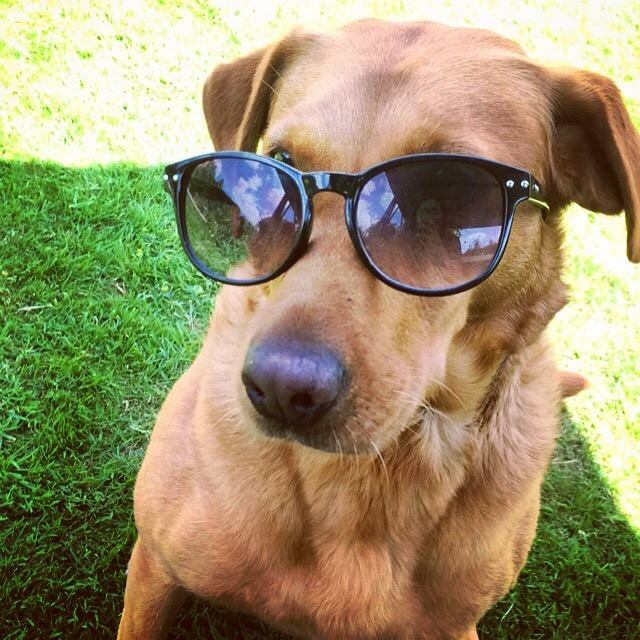 So start taking a page from your dog’s book and enjoy the good moments more! Have fun – Your dog doesn’t need shiny new toys or dozens of friends to have fun. They can amuse themselves for hours over a stick or a bit of an old tennis ball. Life is short, so have fun and try to stop taking everything so seriously. You can always find joy in the small things in life. Make the most of everything – Dogs make the most of everything they have, for example when it is sunny, they will spend all day lying outside enjoying the sun. Or if you come home after some time away, they will spend as much time as they can with you before you go away again. Be mindful – A dog can be mesmerised by the bee buzzing around its head, or watching the leaf fall from the tree. Dogs are so in tune to everything around them. They notice the tiniest details, smells and sounds. 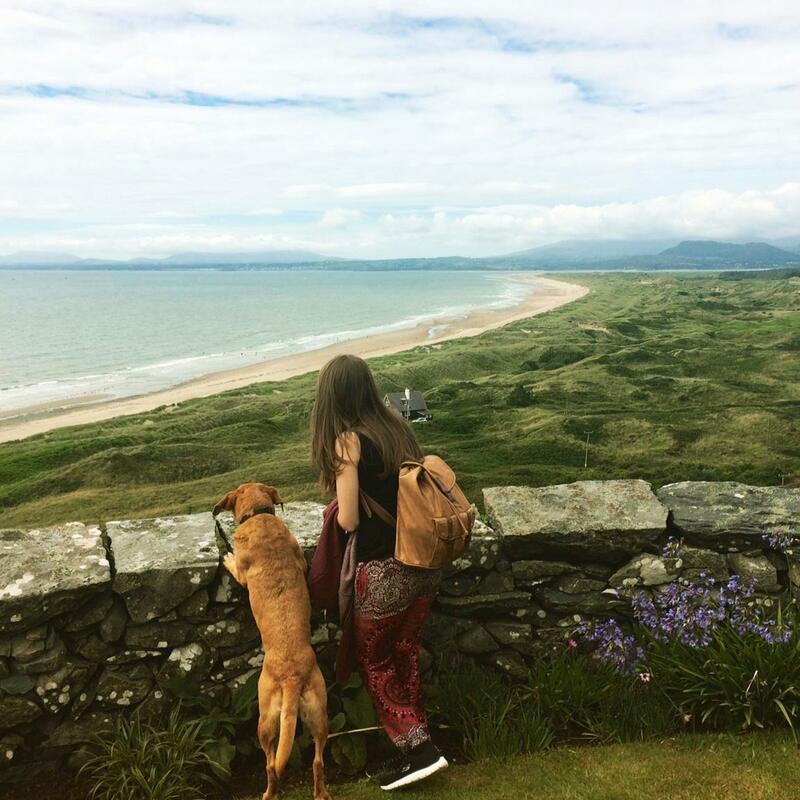 Enjoy the journey – When dogs go for a car ride, they often sit up and stare out the window watching the world go by, taking in all the different sights and smells. They don’t worry about where they are going, they’re just enjoying the journey! Often as humans we are so focused on the destination we forget to enjoy the view. Routine is important – Dogs are creatures of habit. Your dog likes its breakfast the same time every day, its food bowl to be in the same place, and a walk the same time every day! If something disrupts their routine, they often become agitated and stressed. It is an amazing example to us of just how important it is that we all have some sort of routine in our life. Overcome fear with love – There are plenty of stories about frightened, aggressive dogs who are transformed into kind, gentle dogs after they were placed in a loving home. Dogs can overcome their fear and insecurities through love, and so can humans. If you can replace fear and self-criticism with self-love, no matter what situation you’re in, life gets easier. 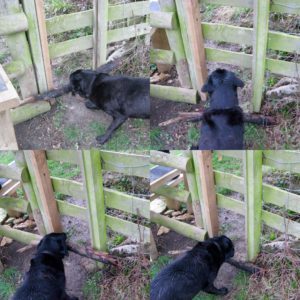 Never give up – If your dog can’t get their stick through the dog gate, they won’t just drop it and give up, they will keep trying to force that stick through again and again (even though logically we know this doesn’t work!). The point is they don’t give up easily, especially if it is something they really want. You have everything you need to be happy – Love, security, food and water are pretty much all the things a dog needs to make them happy! Although we don’t always think it, it is the same for us humans too. You already have everything you need to be happy in life. Greet your loved ones – There is something wonderful about coming home to your dog who literally jumps for joy when you walk through the front door. It makes you feel so welcome, even if you were only gone for half an hour! So why don’t we humans do this? You should make your friends and family feel just as welcome and appreciated by greeting them with a big hug or a kiss. Sleep is important – A dog will always stop to rest when they become tired. 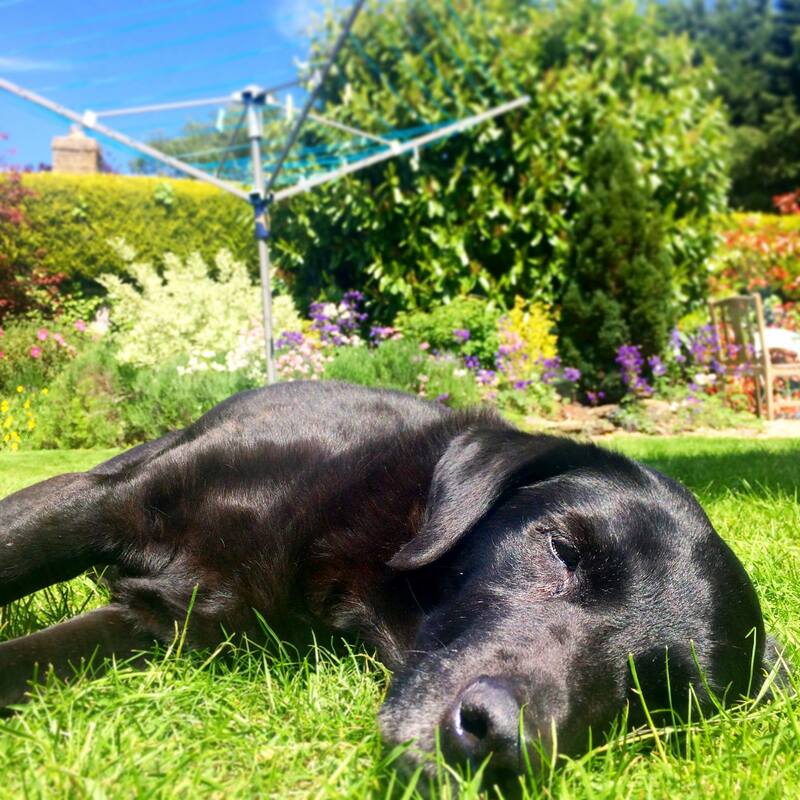 They don’t keep chasing the ball to the point of physical exhaustion, they recognise they need to stop and take a break, even if it is only a 5-minute nap! I hope you enjoyed this post and you will start to consider what you can learn from dogs and how you could incorporate some of their attitude towards life into your own. There is so much we can learn from these four legged, lovely, cuddly animals. Wow amazing Evie – you have a gift for clarifying the insights from the world around us. This doggie ditty made me think again about what is important. From spain. Libera tender lana, i must say i agree every single word. We can learn event more things Of our furry family. For me Nayo our lady lab is the best example Of how wonderful life is…just cause she is with us. Great post! Fine way of explaining, and good article to get facts concerning my presentation subject matter, which i am going to present in college. What’s Taking place i’m new to this, I stumbled upon this I have found It positively helpful and it has helped me out loads. I am hoping to give a contribution & assist different customers like its helped me. Good job.